Jonathon Fox will travel with the agronomists in the Southeast Region. Jonathan currently is pursuing a Master of Crop and Soil Science degree at the University of Georgia, researching the mechanisms of shade tolerance in bermudagrass and zoysiagrass. Dr. Brian Schwartz serves as his advisor. Five years ago, Jonathon began working on a golf course in his hometown. 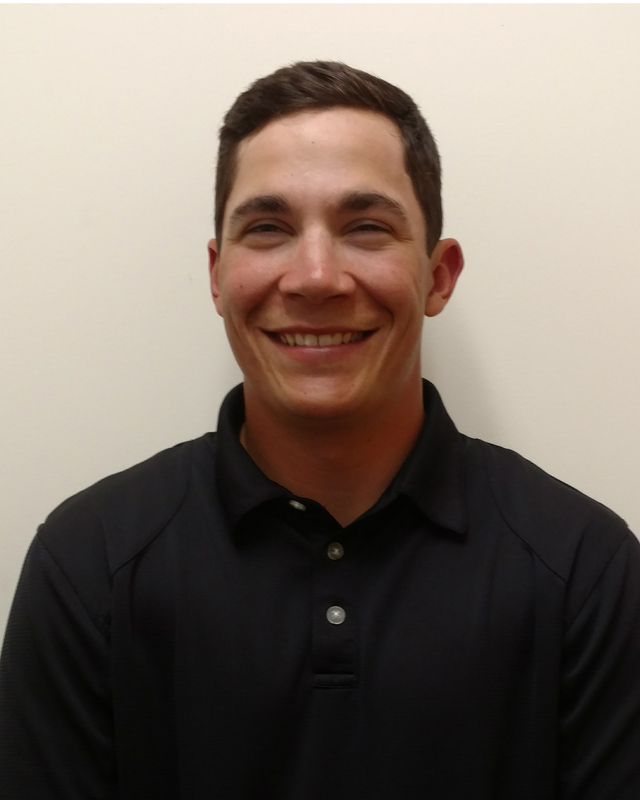 After being there for two summers, he realized that working on golf courses was what he enjoyed doing and decided to make it into a career. He has a Bachelor of Science degree in Turfgrass and Golf Course Management from Abraham Baldwin Agricultural College (Tifton, Georgia) where he served as both vice president and president of the turf club. During his academic career, Jonathan accepted both the Moncrief and Jacobsen Future Turfgrass Managers scholarships. He plans to graduate in May 2018 and pursue a career in turfgrass management.